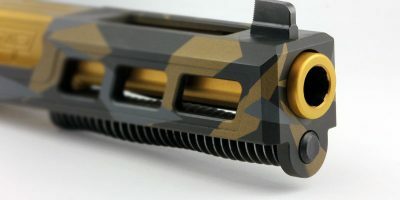 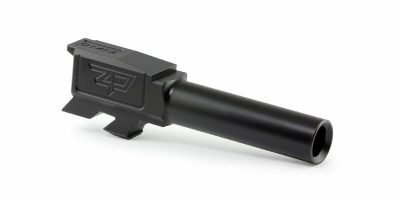 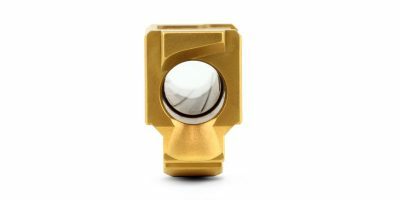 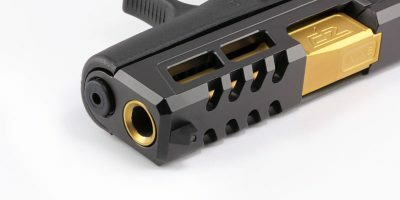 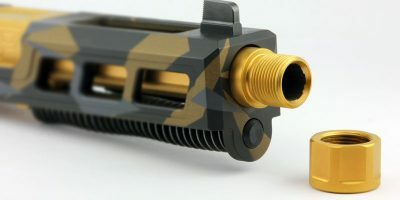 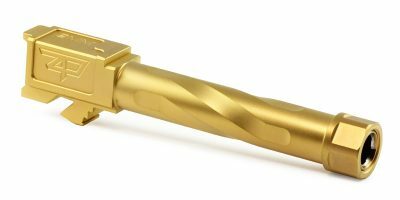 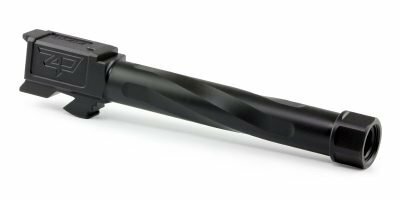 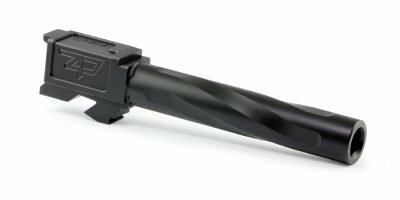 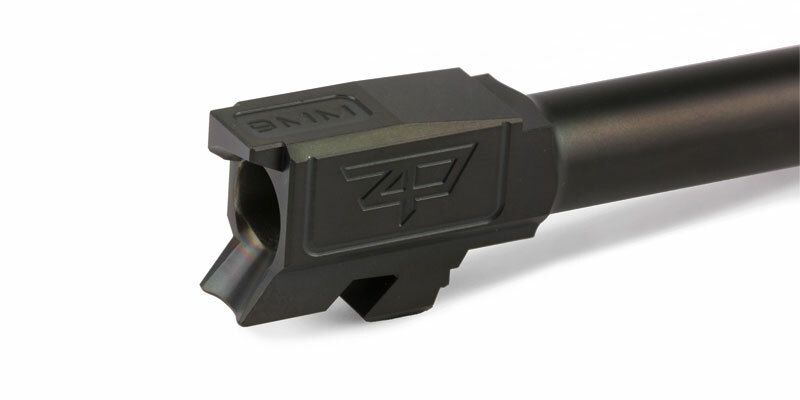 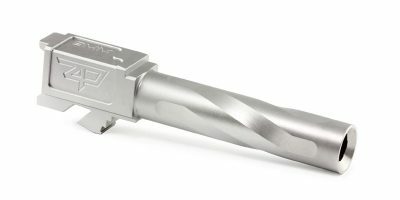 Zaffiri Precision match grade barrels for Glock® 43. High quality performance you demand with an easy drop-in barrel upgrade. 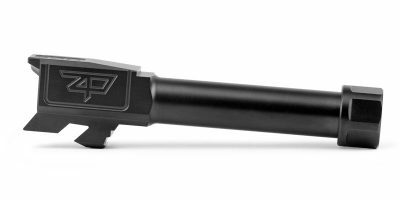 his replacement barrel is precision manufactured in the USA to the highest standards providing exceptional accuracy. 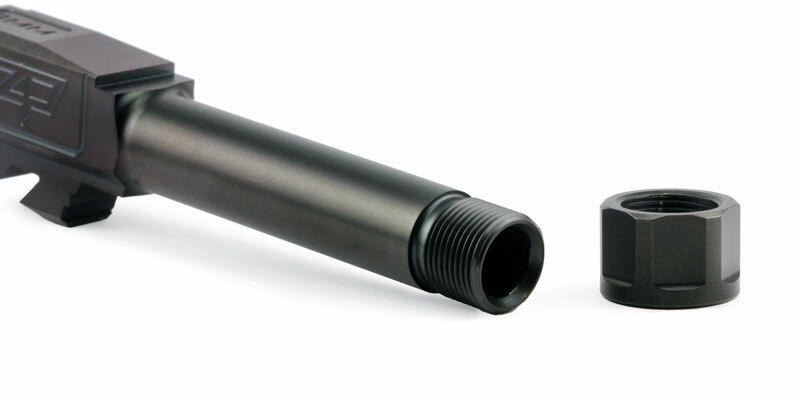 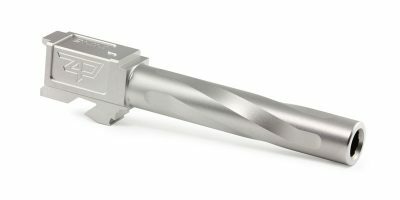 Conventional rifling with a polished chamber and bore to perform well with lead, plated, and jacketed bullets. 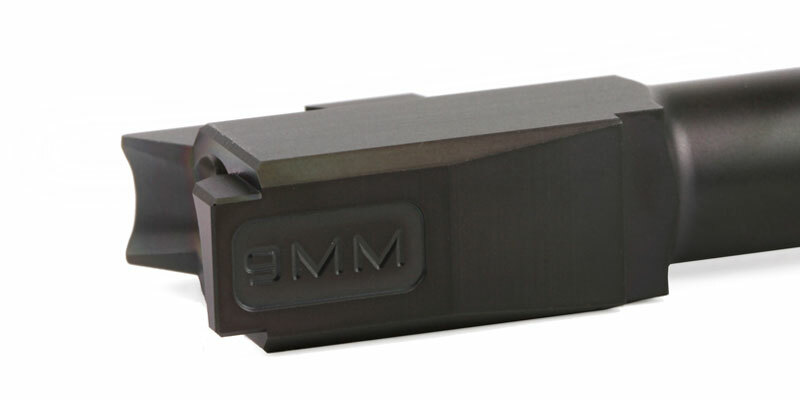 This barrel is ready-to-use and is a perfect replacement for your existing Glock barrel.